Bluesmaster Lloyd Spiegel at the HOT CLUB! Lloyd Spiegel has always forged his own path throughout his long career. 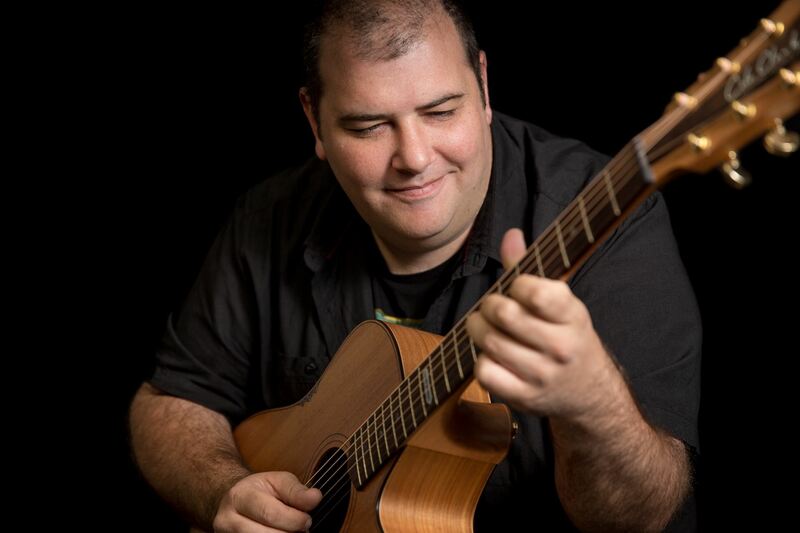 A lifetime performing has seen him blend his grounding in the blues with storytelling and dazzling acoustic guitar technique to create a unique show and sound that is launching him onto festival and theatre stages around the globe as a true master of his craft. 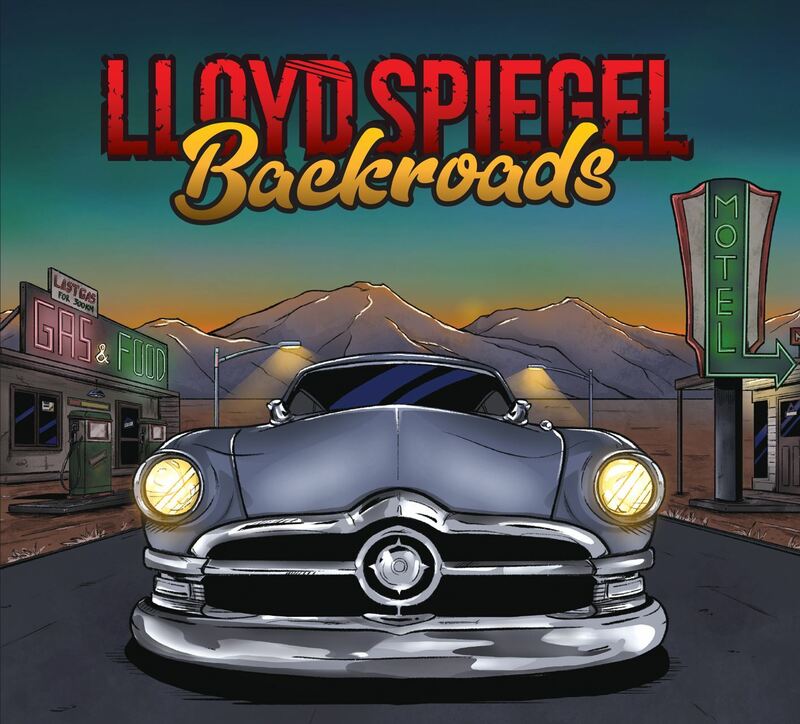 His new album ‘Backroads’ is a hard-edged, brutally honest account of Spiegel's life outside of music and reinvents his sound for new audiences, delivering more punch in his most powerful studio performance to date. Along with Cole Clark guitars, Lloyd designed guitars specifically for the recording and a new duo show with drummer Tim Burnham promises to deliver his biggest stage sound yet. "The plan to step outside of what people might expect from me, sound fresh and push harder made it feel like I had no boundaries placed on me and I had a sense of creative freedom with this one that I hadn't felt before. I hadn't really let loose with an electric guitar on record since I was a teenager.... it felt good." The Album ‘Backroads’ is available for presale from April 16, and in store from May 15 through Only Blues Music.